Q2. Why my hair extension is tangling9 A: Hair tangle can be caused by dirty, dryness, oil, salt water, chlorine, failure hair dying or perming and comb the special textures hair which cannot be Please make sure to wash your hair with shampoo and conditioner at least once a week and follow the hair care tips from our sellers. Indian Hair virgin brazilian straight human hair extension Q3. Why my hair extension is shedding9 A: Hair shed can be caused by dryness, salt water, chlorine, overexert the hair when washing or combing, inappropriate bleaching, dying, straightening or perming. 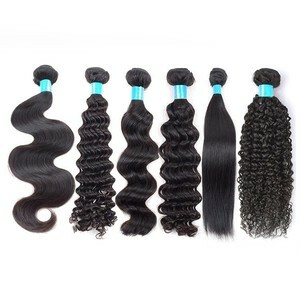 Please note that deep wave, curly, spring curl or other special hair textures cannot be Indian Hair virgin brazilian straight human hair extension Q4. Why my hair extension cannot hold curl9 A: Hair is processed many times by high temperature or failure process technique;combed many times, especially comb the hair when it is wet; overexert the hair when washing or care your hair by following the hair care tips from our sellers. Qingdao Hantang Huamao Hair Products Co., Ltd.
Xuchang Jinye Hair Products Co., Ltd.
We Have Only100% Hair Extension 1.100% Indian Temple Virgin human hair, no mix, no chemical processed, No shedding,Free tangle,No lice. We have cultivated an unique product line in 100% Indian Virgin Hair to achieve the most luxurious and natural looks. We process our offered range using premium grade natural human hair, sourced directly from the South Indian Temples. Guangzhou Hongye Industrial & Trade Co., Ltd.
1, Use good quality shampoo and hair conditioner to care the hair. Treat it like your own hair and take very good care of it for it to last longer. If you buy 100% virgin hair and take good care of the hair, it can last for over one year. 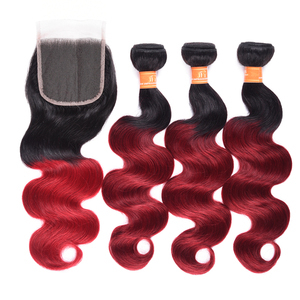 Qingdao Blueforest Hair Products Co., Ltd.
Xuchang Tiancheng Industry & Trade Co., Ltd.
Alibaba.com offers 438,560 brazilian hair products. About 83% of these are hair extension, 11% are wigs, and 1% are other artificial hair. A wide variety of brazilian hair options are available to you, such as free samples, paid samples. 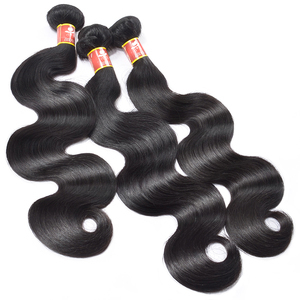 There are 438,524 brazilian hair suppliers, mainly located in Asia. 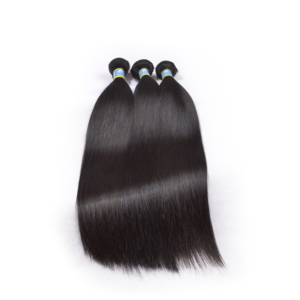 The top supplying countries are China (Mainland), India, and Vietnam, which supply 90%, 5%, and 3% of brazilian hair respectively. Brazilian hair products are most popular in North America, Western Europe, and Africa. You can ensure product safety by selecting from certified suppliers, including 49,116 with Other, 12,761 with ISO9001, and 5,067 with ISO14001 certification.